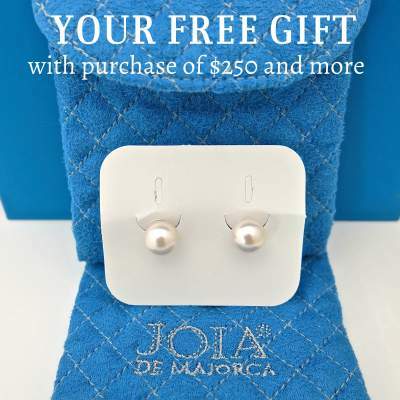 JOIA De Majorca Collection offers impeccable quality and superior value. 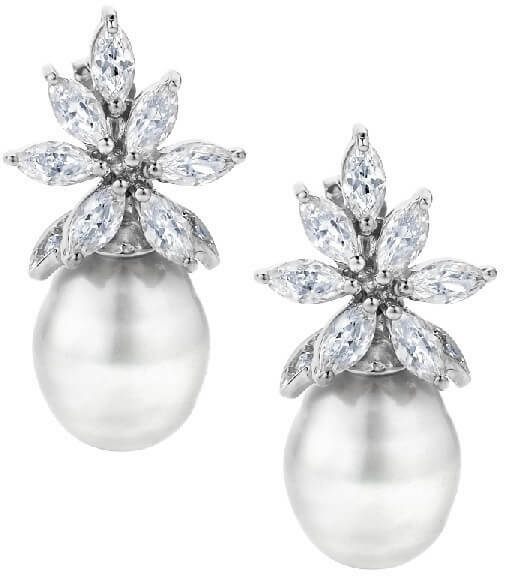 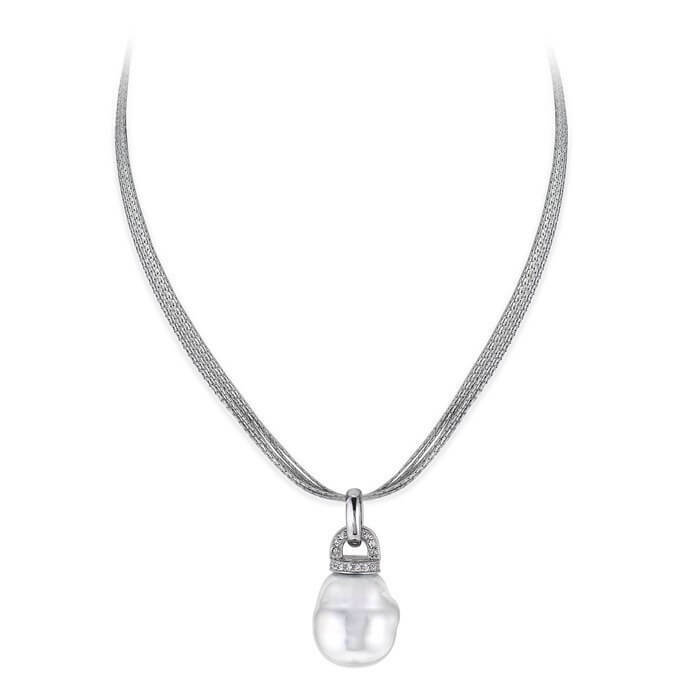 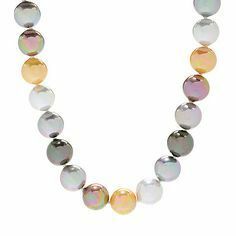 Through light, organic man-made pearls reveal a divine inner glow and unmatched luster and iridescence. 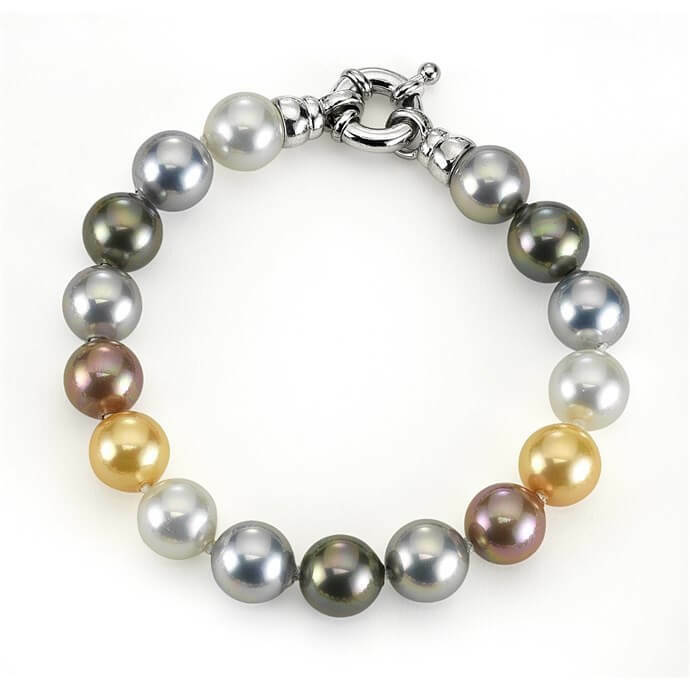 The varying colors of white, gray, dove gray, bronze and aubergine, the rarest of them all, are harmoniously radiant. 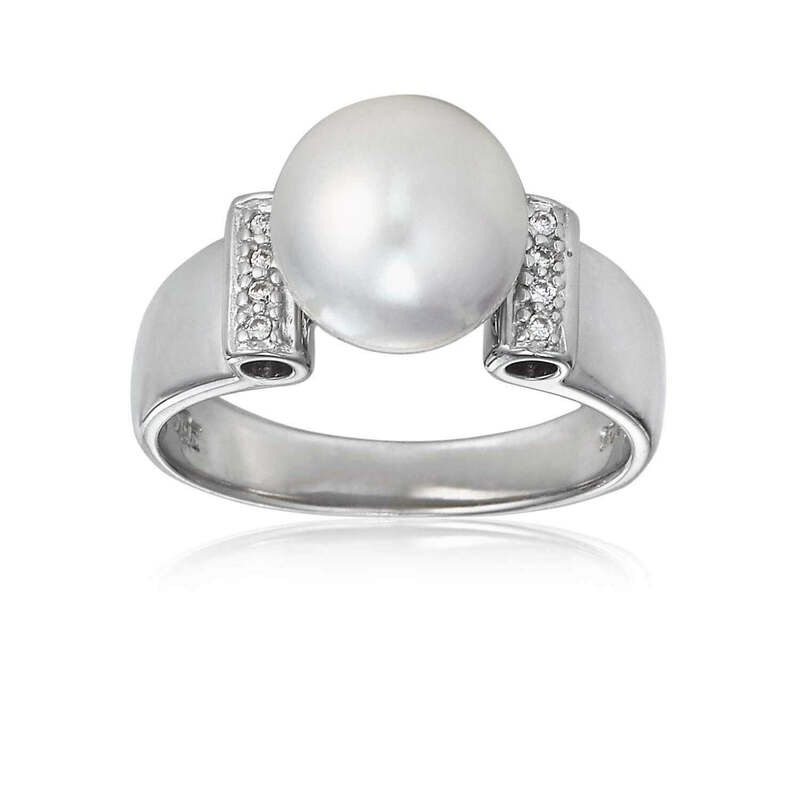 The result is a collection of fine design and the timeless seductive lure of JOIA man-made pearls.